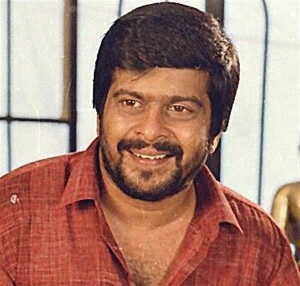 Shankar Nag was a famous Kannada actor and director, who acted in around 90 Kannada movies, in a career spanning 12 years from 1978 to 1990. Rajnikanth, also known as Shivaji Rao Gaekwad, was born in Bangalore. A bus conductor in Bangalore in earlier days, now rules in the Tamil film world with his stunts. 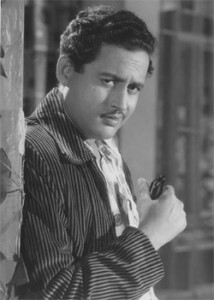 Guru Dutt was a man of many talents – he was an actor, director, writer and choreographer. 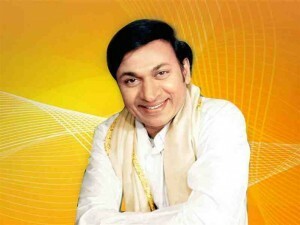 Dr. Rajkumar was a well known actor and singer in Karnataka and at his peak, his very name generated a furor in the state.